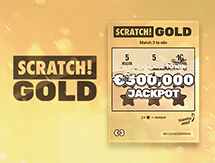 The Belgium Lottery has remained the leading lottery game in Belgium for more than 70 years. 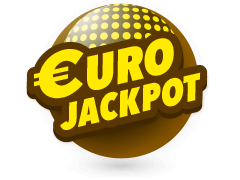 It offers a top prize of at least €1 million, and with each rollover, a fixed amount of €500,000 is added to the total jackpot. 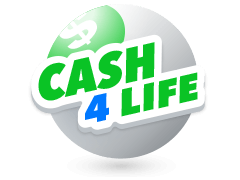 The Lottery is a partner of Child Focus and proceeds also go towards a huge number of national and international charities. 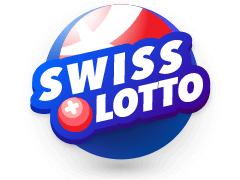 You can play Lotto from anywhere and enjoy the excitement online and on mobile. The Belgian Lottery was established in 1934, with the first draw taking place on October 18. It initially had the goal of raising money for the African country Congo, but in 1962 was reformed as the current Loterie Nationale. Run by the Belgium Ministry of Finance, the state is the sole shareholder, and it is a public limited company. In 1978, the format of the game was 6/42, but it was soon changed to the 6/45 matrix which is still used today. 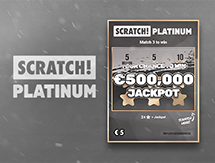 Over the years, millions of players have ensured that it remains the most popular game in Belgium and have also won some amazing prize money. 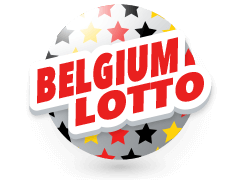 The game is extremely simple, and you can even play Belgium Lottery online, with draws taking place every Wednesday and Saturday. Players choose 6 numbers from 01 to 45. 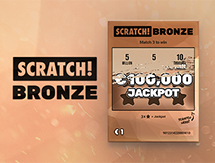 The draw selects 6 random numbers and an additional bonus number, with the bonus number giving players extra chances to win if it is matched. If you correctly predict the 6 main numbers, then the jackpot will be yours. 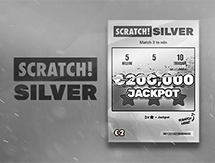 On each draw, the jackpot is fixed at a minimum of €1,000,000. 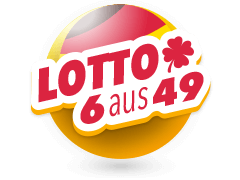 If no one matches all 6 numbers, then the prize fund rises for the next draw, quickly growing to over €4,000,000 or more! There are also some additional betting options which give you even more chances of winning some breathtaking amounts. 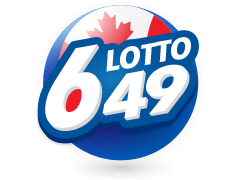 You can play the Lotto in groups, and there are also subscription formulas available, so you can be sure to enjoy every single draw. 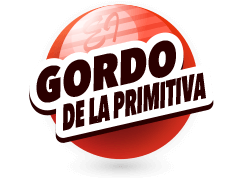 You can play easily online at Multilotto, and any wins are notified by email. If you miss the draw on TV for any reason, then the results can always be found on our website. 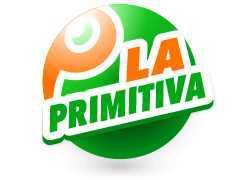 There are many other lotteries that players can enjoy online when they sign up at multilotto. 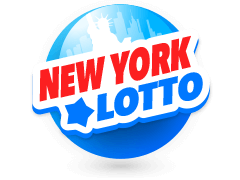 Some of the more notable lotto's include the likes of Powerball, Mega Millions and Euromillions. 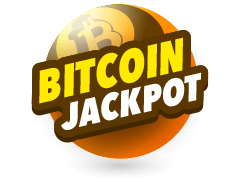 However, some less well known lotteries are also available such as El Gordo, California SuperLotto, SuperEnaLotto and Multilotto's ownBitcoin Lottery. 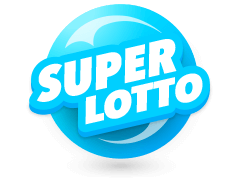 The Belgium Lotto is well known because of its huge guaranteed jackpot and the affordability of tickets. The odds of winning this amazing prize is just 1 in 8.1 million, and there have been many remarkable wins over the years. 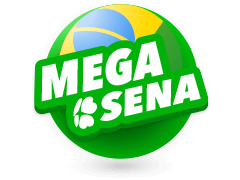 The largest jackpot was awarded in 2014, with a single winning ticket of €11.47 million. 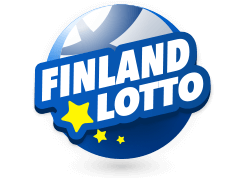 Following this was a life-changing win in 2011 of €8.47 million, shared by six tickets. There are so many good reasons to try your luck in this exciting game and share in the fortune of millions of lucky players.